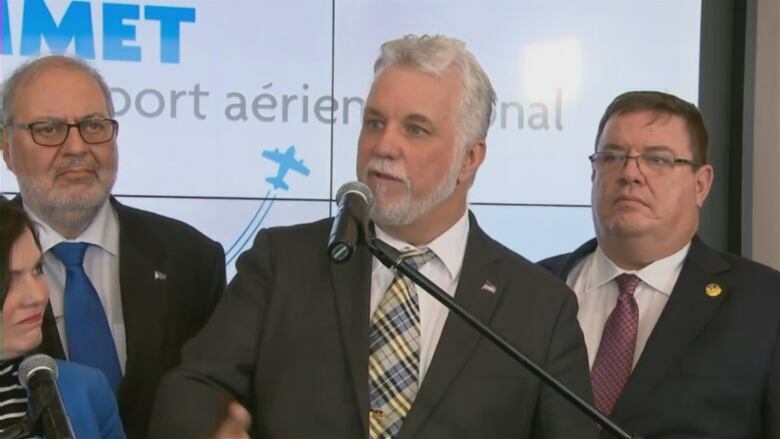 Quebec Premier Philippe Couillard said the spring budget will contain a series of measures aimed at reducing the cost of air travel outside of major urban centres in the province. "Choosing to live in a region shouldn't mean a lesser quality of life," Couillard told mayors from across Quebec who met in Lévis, Que., Friday to look for solutions to the prohibitive cost of flying in and out of their communities. "We have to look at air transportation as a tool of economic development," the premier said. The Liberal government plans to launch a program to encourage tourism, subsidizing flights to Quebec's far-flung regions and to remote provincial parks, including the new Tursujuq park in Northern Quebec. "We're not set on a name, but it could be Découvrons notre Québec, let's discover our Quebec," Couillard explained. The government is also looking at expanding a program that subsidizes the cost of travel from the Magdalen Islands to other regions, including the Abitibi, the Lower Saint-Lawrence, Saguenay-Lac-Saint-Jean, Gaspé and the North Shore. The details of the new measures are to be laid out in the budget. Couillard quoted a study published last spring by the Union of Quebec Municipalities which estimated that the cost of a regional airline ticket is 55 per cent higher for intraprovincial travel in Quebec than in other provinces in Canada. The study found the average cost in Quebec works out to $1.20 per nautical mile, compared to 77 cents elsewhere in the country. 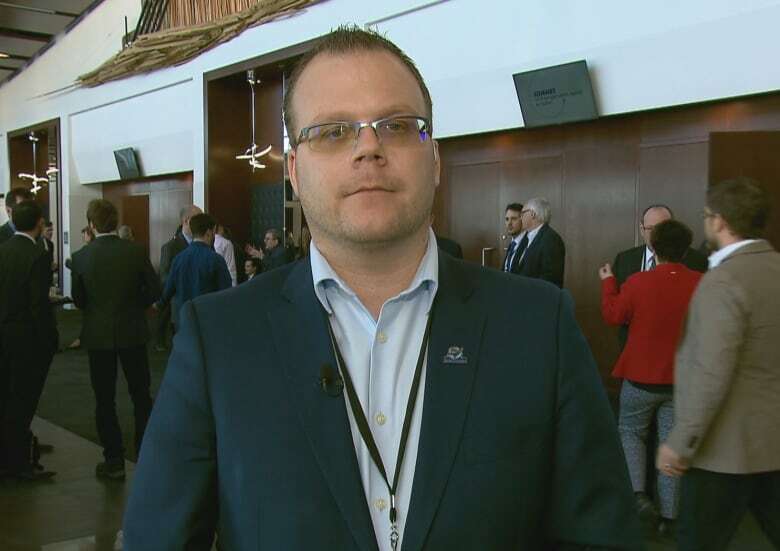 Elected officials attending the summit identified several reasons for this gap, said Couillard, including the lack of competition in Quebec's airline industry servicing regional centres. "There is one big player. There needs to be more. That seems obvious to me," he said, suggesting the government would also be willing to provide funds for other airlines to compete. "The main problem is Air Canada's monopoly," complained Quebec City Mayor Régis Labeaume earlier Friday, calling that the "elephant in the room." 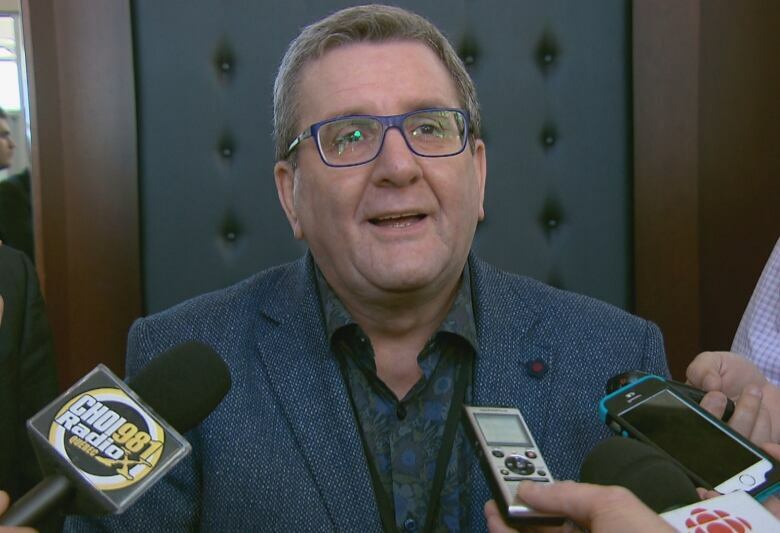 Labeaume's comments came after the Federation of Quebec Municipalities (FQM) announced at the summit that it had reached a deal with Air Canada. Passengers flying to Quebec's regional airports will be able to buy a series of 10 one-way tickets for $324, or 20 tickets for $249, including taxes. The tickets must be used within a 12-month period. They can be used for a flight to any destination in Quebec, as well as to Wabush, N.L. Labeaume was unimpressed, saying Air Canada often drops prices when new carriers try to break into their market. "They are going to hike up the prices in two weeks," he said. After discussions with the FQM last fall, Air Canada also offered reduced prices for tickets bought in advance, from 21 to 60 days before the travel date. Lorraine Richard, the MNA for the Duplessis riding on Quebec's North Shore, said such advance-purchase deals don't reflect the needs of the population. "Do you really think people who need to travel for medical reasons will buy their tickets 12 months ahead of time?" Richard asked. "It makes no sense." Jonathan Lapierre, mayor of the Magdalen Islands and vice-president of the FQM, welcomed the new agreement with Air Canada. "It's a step in the right direction, and it's what had to be done," Lapierre said, stressing that there also needs to be an increase in the number of flights in and out of small airports. "Regional air transportation is an essential service for the Magdalen Islands," Lapierre said, adding many other regions are also reliant on airlines. "For example, in emergency situations, or to support the tourism industry, we need a better collaboration between the different carriers to answer everyone's needs." Lapierre also suggested provincial and federal governments could help passengers by lowering or abolishing taxes on airplane tickets. Minister of Transport Véronyque Tremblay said Friday a permanent committee will be set up to consider this proposal. The committee will also look into the possibility of establishing a floor price for tickets to prevent companies from dropping their prices. Gaspé - Montreal — one-way: $401.40; taxes and fees: $74.40. Gaspé - Quebec City — one-way: $369.21; taxes and fees: $70.21. Sept-Îles - Rouyn-Noranda — one-way: $447.39; taxes and fees: $65.39. Gaspé - Montreal — one-way: $253.09; taxes and fees: $55.09. Gaspé - Quebec City — one-way: $217.44; taxes and fees: $50.44. Sept-Îles - Rouyn-Noranda — one-way: $264.58; taxes and fees: $41.58. Economy, transportation at heart of mayoral race in Blanc-Sablon, Que.